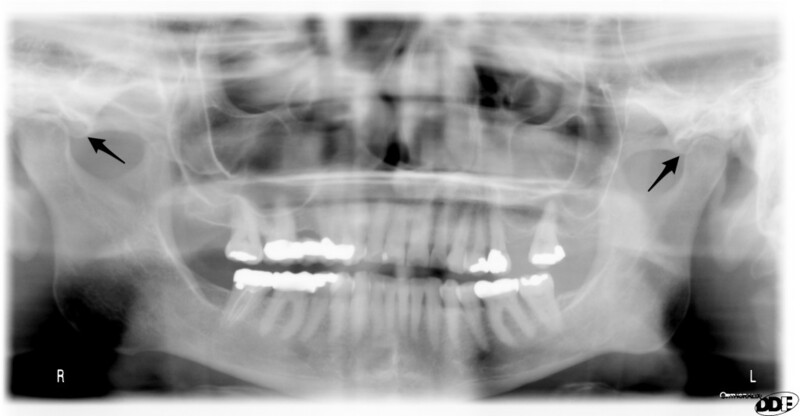 This Monday I thought I’d go outside the jaws again but this time to the temporal bone, specifically the anterior articular eminence which is on the zygomatic process of the temporal bone. 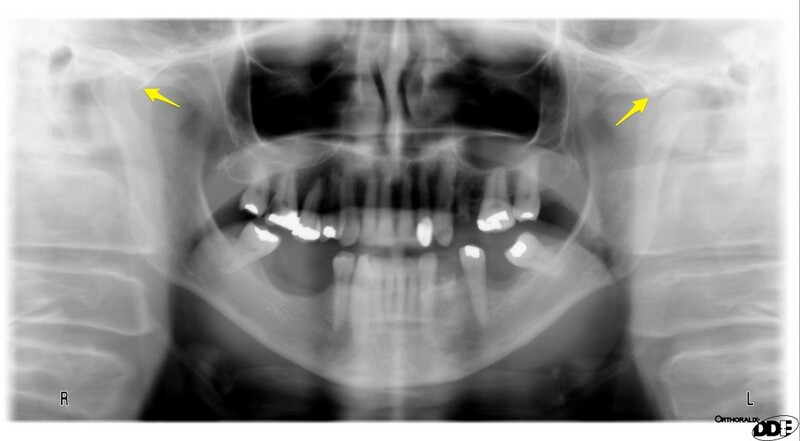 The anterior articular eminence is a bony prominence at the anterior aspect of the glenoid fossa which the condyle slides on during opening and closing (not bone on bone but on the capsule of the temporomandibular joint). 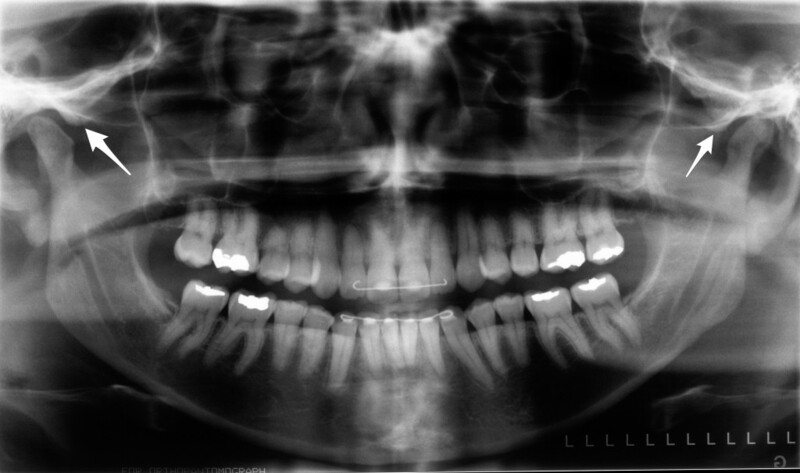 It presents as a well-defined radiopaque mass anterior or slightly superior to the condyle of the mandible. If you have any questions or comments, please leave them below. Thanks and enjoy. Great review of anatomy, even though it won’t apply to me very much, but hey what the heck.